Preparation and maintenance of athletic fields and public park areas. Supervision of youth and adult athletic leagues. Managing staff and volunteers involved in operating recreational activities. Scheduling of public parks for private events. Operating programs with sufficient safeguards to maintain public health and safety. The Division also works with other municipal departments and non-profit organizations in the furtherance of recreational and cultural activities in the city. If you are interested in reserving a city park for an event, please call the Public Works Office at (856) 794-4250 or (856) 794-4000, ext. 4086. Please remember, when visiting park facilities it is the user’s responsibility to maintain proper conduct and to keep the park and field areas free from trash and debris for the future enjoyment of others. The Recreation Division reserves the right to bar access for any neglect or abuse. N. West Ave and Wheat Rd. 10-11 Years Old – 140 lbs. 12-14 Years Old – 175 lbs. 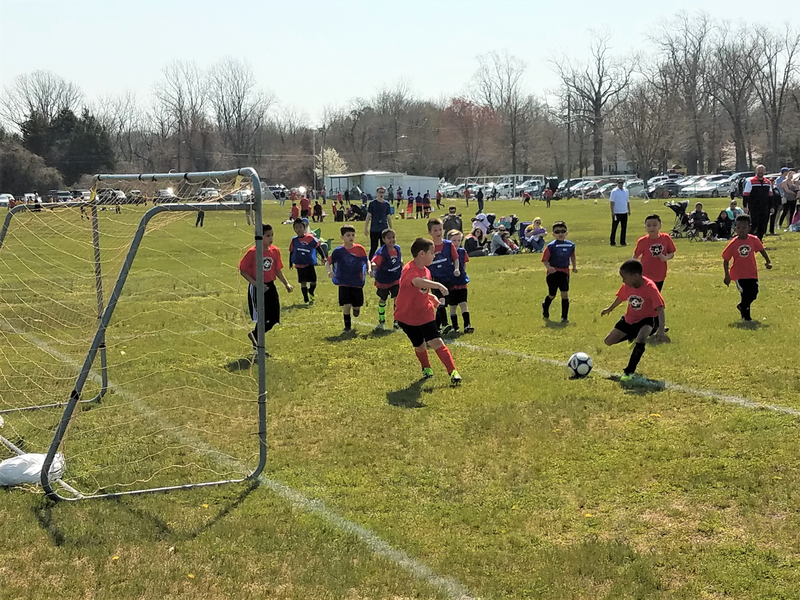 The City of Vineland offers many recreational facilities with numerous and varied amenities for the entire family to enjoy. Below is a list of all our parks, their locations, and recreational amenities. 20 acre fishing pond with boat ramp. Total recreational area 1.42 acres. 25′ x 50′ in-ground swimming pool which has a constant depth of 3 feet. Headquarters for the Boys and Girls Club. Total recreational area 14.86 acres. Four lighted Little League baseball fields. One lighted Challenger baseball field. Clubhouse/refreshment stand, restrooms, and storage complex. Total recreational area 17.69 acres. One lighted Senior League baseball field. Two girls Pigtail League softball fields. Total recreational area 2.36 acres. Total recreational area 52 acres. 10 acre lake with boat ramp and 6 acre conservation area. Two picnic pavilions, and wooded picnic area. Total recreational area 13 acres. One Softball field, one cricket field, two lighted basketball courts, and lighted horseshoe pits. Total recreational area 1.5 acres. Total recreational area 15.5 acres. Lighted tennis and basketball courts. Two softball fields, one Little League baseball field, one T-Ball field. Lighted Senior Little League baseball field. One-quarter mile lighted running track. Total recreational area 30 acres. One lighted Little League baseball field. One men’s lighted softball field. Disc golf course. Click here for course map or scorecard. Historically registered Veterans Memorial Park. Clubhouse/concession stand, restroom, and storage area. Total recreational area 9 acres. Two Little League baseball fields. Total recreational area 11 acres. Lighted midget football field and football practice areas. Two football practice field areas. Lighted tennis courts and basketball courts. Total recreational area 4.06 acres. One lighted men’s softball field. Lighted tennis courts, basketball courts, and handball courts. Total recreational area 79 acres. 20 acre fishing lake with boat ramp and fishing dock. Total recreational area .25 acres. Total recreational area 8.26 acres. Canoe ramp and canoe dock. Total recreational area 71.43 acres. 20 acre bird observatory field. Parking on E. Landis Avenue or Maple Avenue. Signs at parking areas show the layout of trails, and various species of plants and trees are labeled throughout the course of the trails.